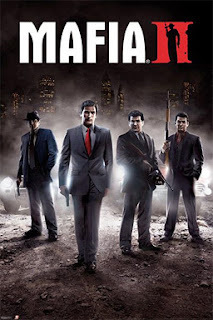 About Mafia II Vito Scaletta has started to make a name for himself on the streets of Empire Bay as someone who can be trusted to get a job done. Together with his buddy Joe, he is working to prove himself to the Mafia, quickly escalating up the family ladder with crimes of larger reward, status and consequence� the life as a wise guy isn�t quite as untouchable as it seems. Action-Packed Gameplay: Intense gunplay, white-knuckle car chases and visceral hand-to-hand combat �it will take all that and more to become a �made man�.